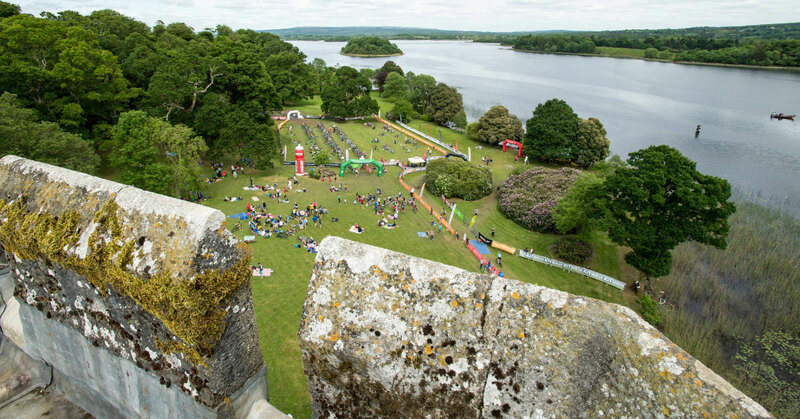 Lough Cutra Castle Triathlon takes place in Gort Co. Galway on May 25th& 26th, the hugely popular event is a great choice for seasoned athletes and for those taking their first step into multisport racing. 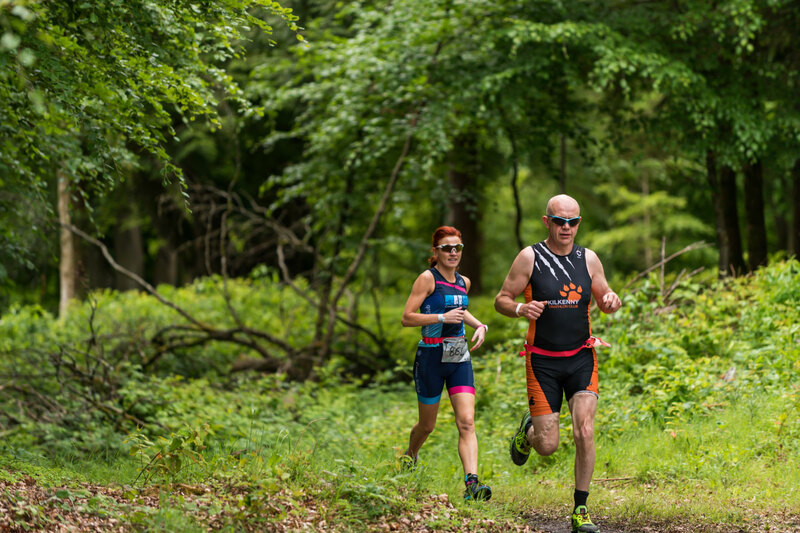 Here are our top five reasons to choose Lough Cutra Triathlon and Multisport Festival as your 2019 season opener. 2. Not sure what distance will suit you? Well there are lots of options to suit all ages, abilities and aspirations; from Starter Tri to Sprint Plus, Standard Distance to Middle Distance. The introduction of Aquathalon, Aquabike and Duathlon events this year means you are spoiled for choice. 3. Earn early season race points in the BMW National Series Standard Distance Race. Why not race for club glory in fast and furious Mixed Team Relay National Club Championships or go for gold in the New Aquabike Middle Distance Championships. 4. 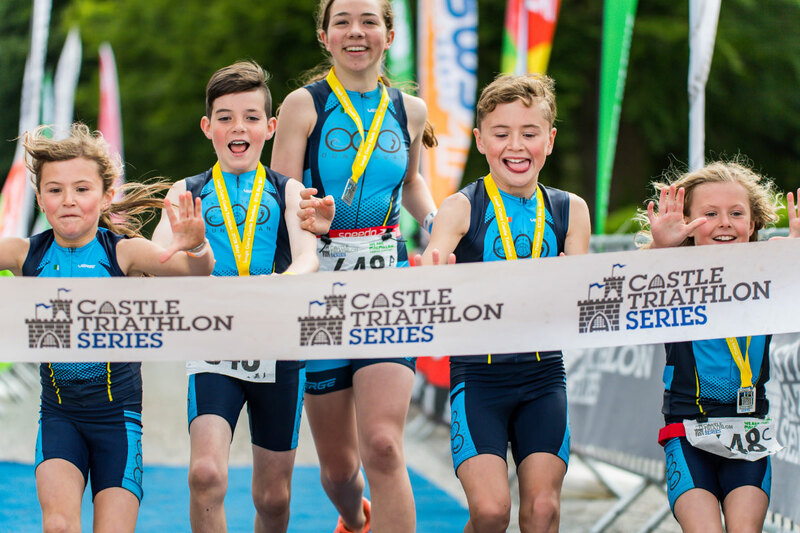 There are lots of options for the aspiring young athlete in the house to join in the fun with triathlon options for 8-15 years olds and the Family Mixed Relay can get everyone moving and active this May. 5. Tackle our Swim Only events on Saturday in the privately owned lake, choose from 5K, 2.5K and 1 mile, with or without wetsuit. The perfect chance to test your open water swimming skills without having to bike or run afterwards. Why not take on your first 10k or Half Marathon on Sunday, running, walking or crawling through the stunning castle estate.